Photos taken by the police show thousands of people at a memorial service for journalist Vladamir Herzog at São Paulo Cathedral, who was killed by torture by the state. 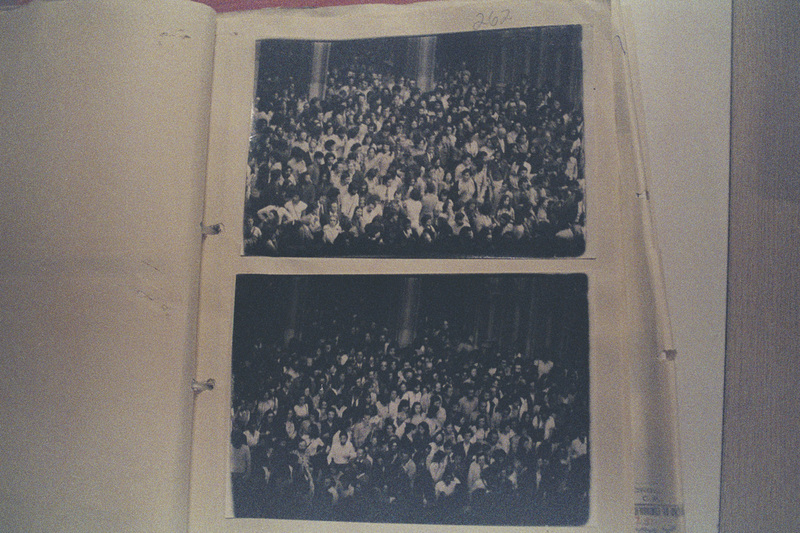 The photos were used as visual records by the military of their investigations on civilians, social groups and social movements during the 20-year dictatorship. It includes images of thousands of people arrested on charges of subversion. State Department of Political and Social Order (DEOPS), São Paulo.